The Meybo Clipper complete bike is a light weight competitive race bike that is ready for competition straight out of the box. 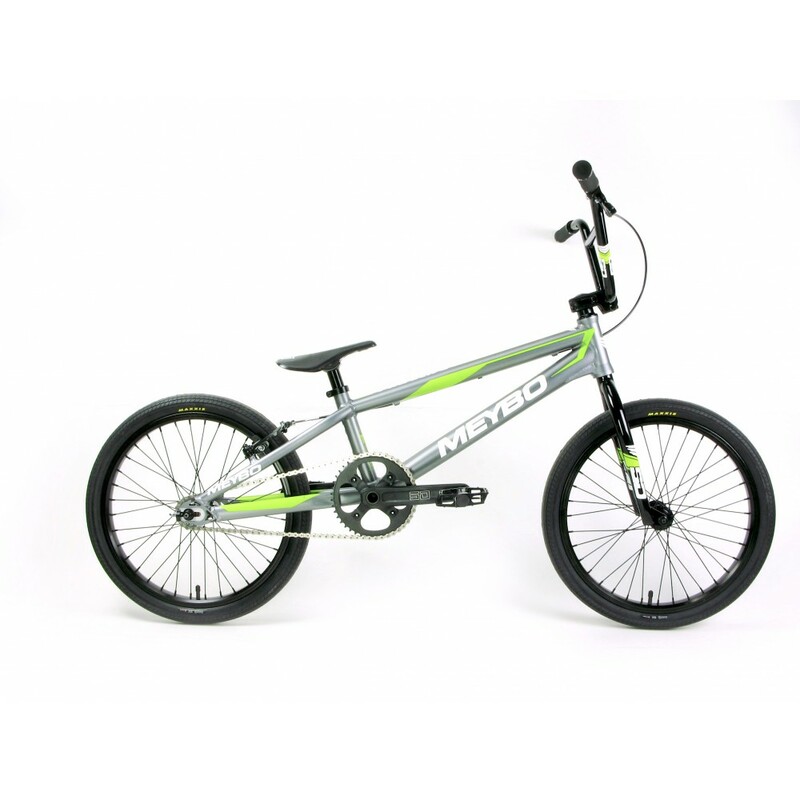 The bike features the Meybo Clipper aluminum frame in the exact geometry as the well proven Meybo Holeshot bikes and frames. This is an unbelievable bike for the price. Top Tub Rider Area 21,75"
Head Tube Size Full Integrated 1 1/8"